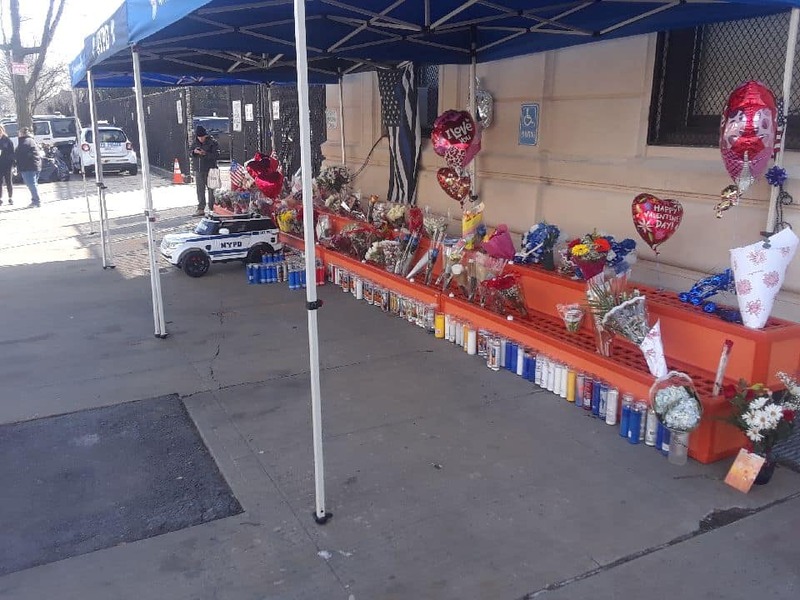 The Ozone Park Residents Block Association, OZPKRBA, with the Mayor's Interfaith Clergy Advisory Council, the Kew Gardens, Ozone Park, Richmond Hill, Woodhaven communities, the NYPD 102 Pct personnel, the local parishes and churches, will hold a prayer vigil in the memory of Det Brian Simonsen and for the show of continued support and appreciation to the men and woman who wear the uniform everyday to protect the strangers they serve and protect. QUEENS, N.Y. - Feb. 17, 2019 - PRLog -- The Ozone Park Residents Block Association, OZPKRBA, in coordination with the Mayor's Interfaith Clergy Advisory Council, has put a call out to the Kew Gardens, Ozone Park, Richmond Hill, & Woodhaven Communities, all the local schools, parishes, businesses, community leaders, civic presidents, community activists, organizational heads, fraternal members, Boy Scouts, and the NYPD personnel of the 102 and the 106 police Pct's. 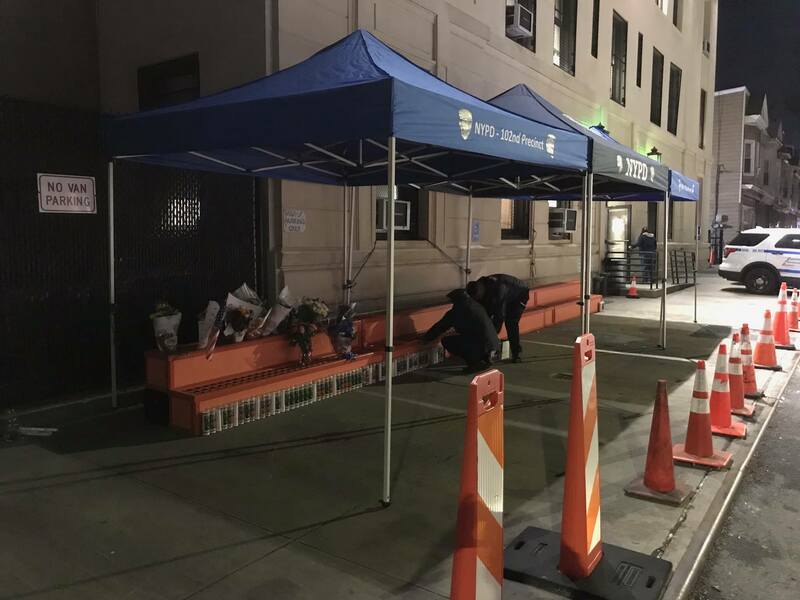 We have mobilized the entire community to come and support our NYPD officers, in their time of distress, and their hour of need. 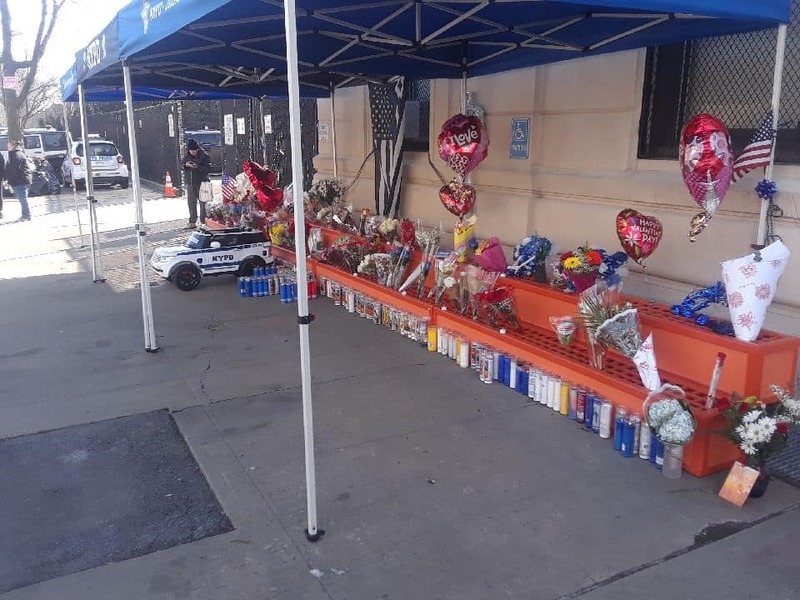 We want to show our police officers that our community not only supports them but appreciates them and stands with them while they are mourning for one of their own. 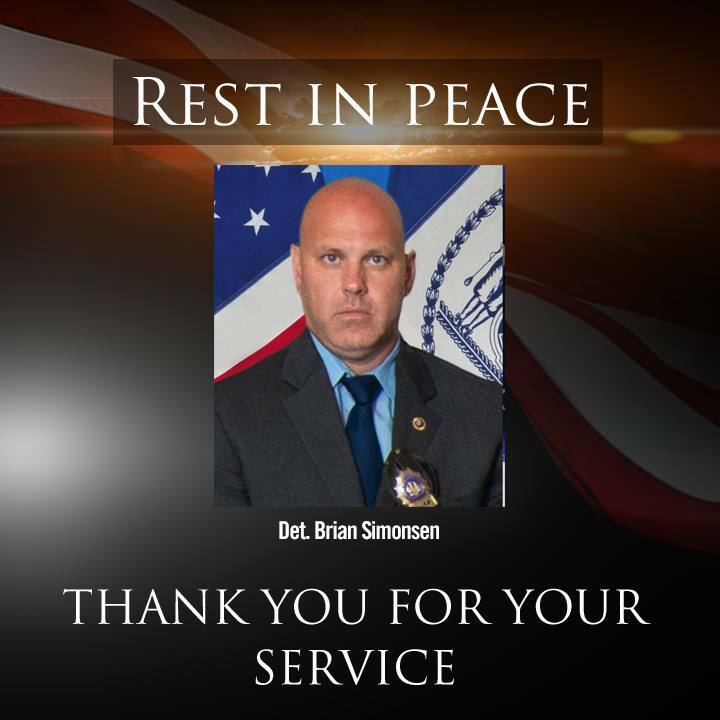 Det Brian Simonsen was killed, in friendly fire, during a robbery in a local cell phone store. This has been a very troubling time and the community has come out in full force to support their local PCT. All week the OZPKRBA has coordinated the efforts of food deliveries all week to the PCT by the community. The community has come out big to support their comes and show their support, appreciation, and gratitude.